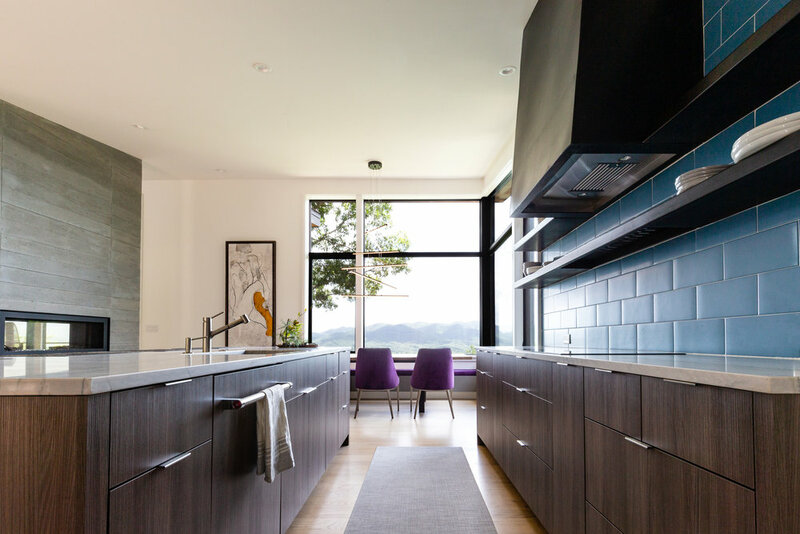 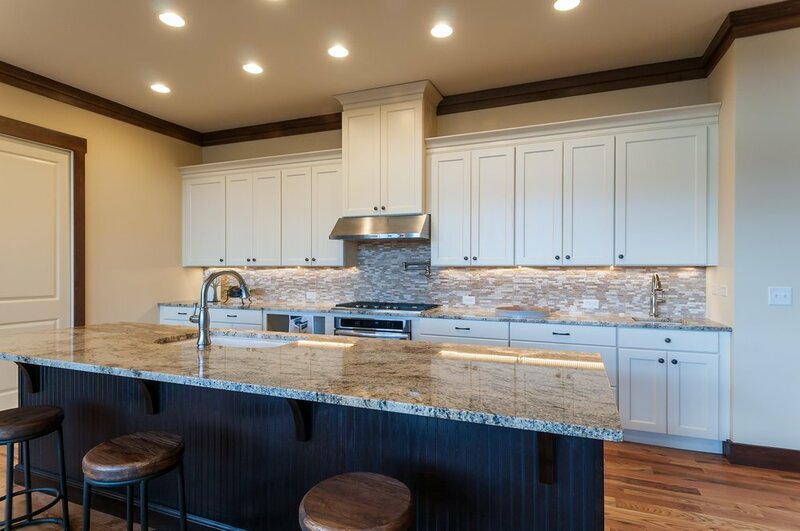 All of our kitchens provide that wow factor while also grounding the home. 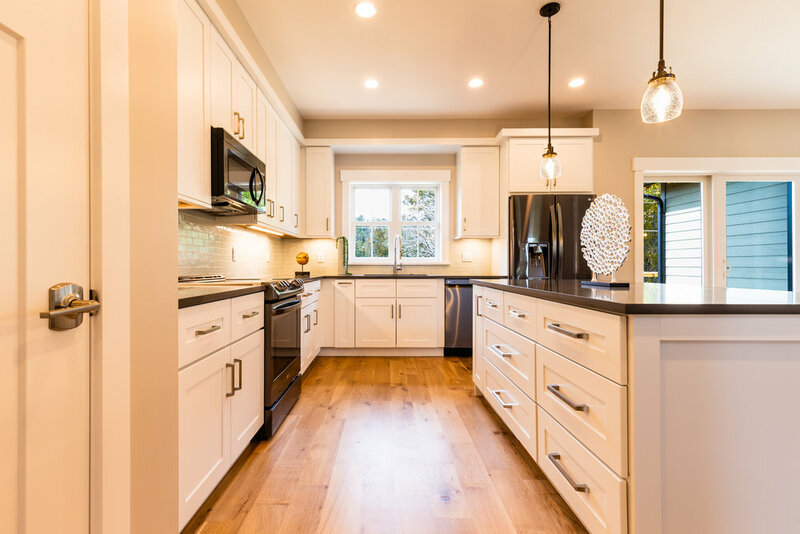 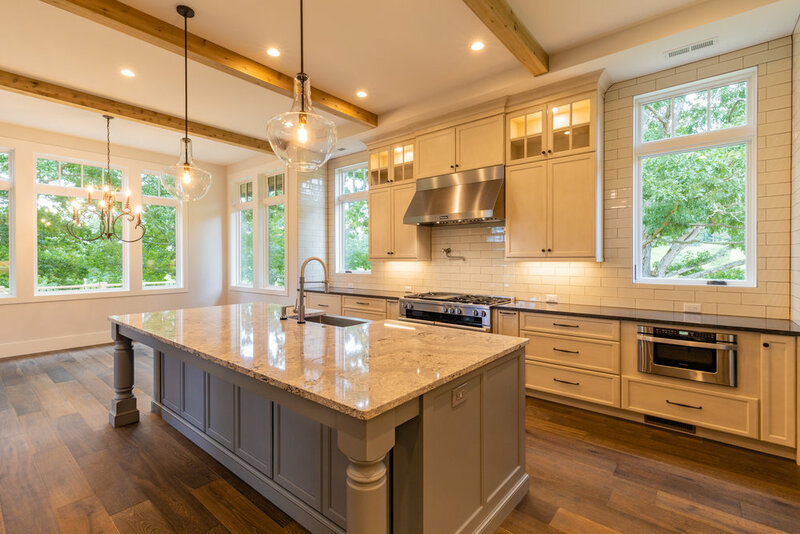 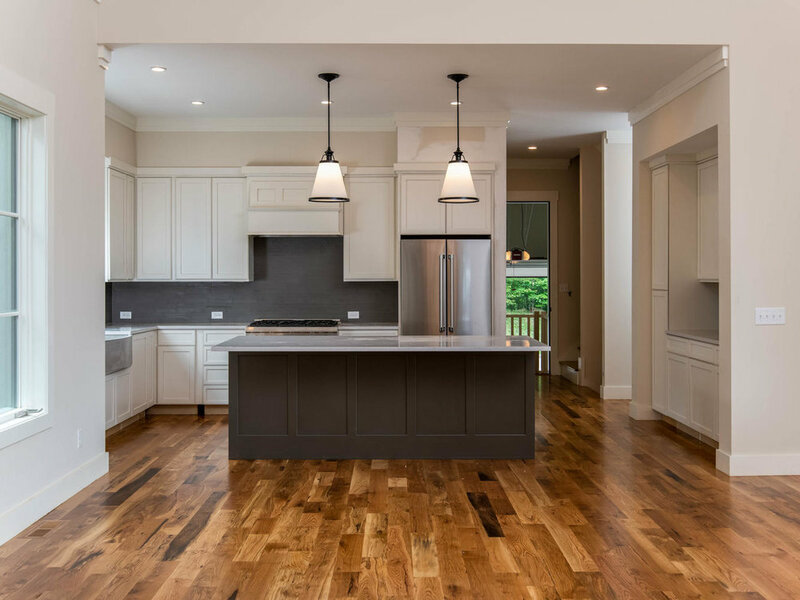 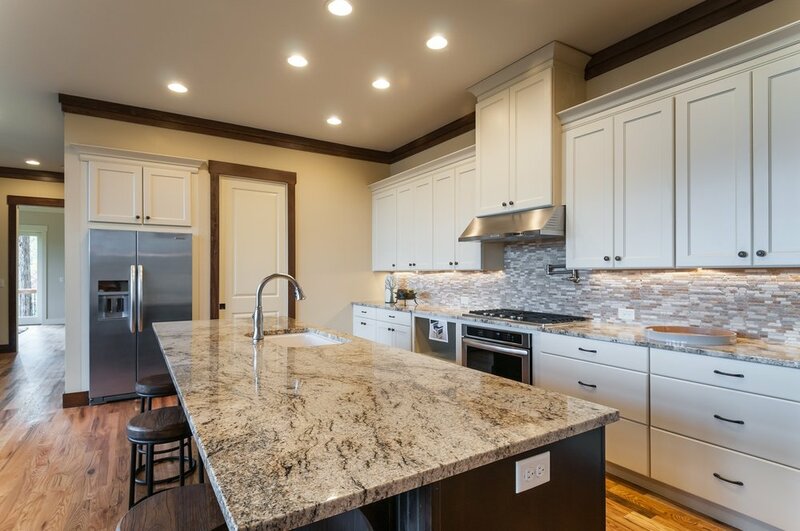 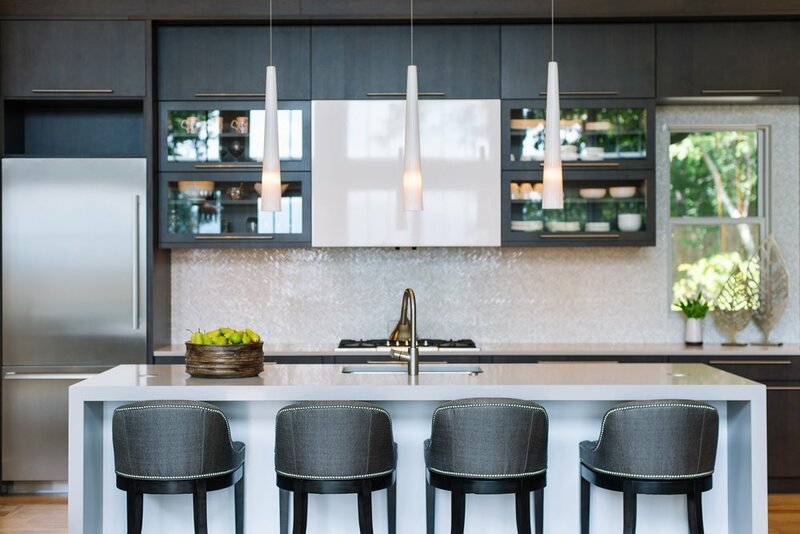 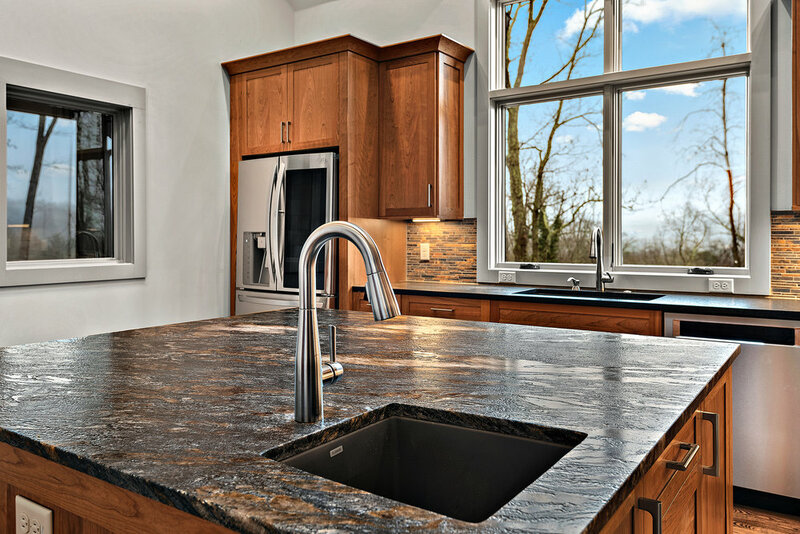 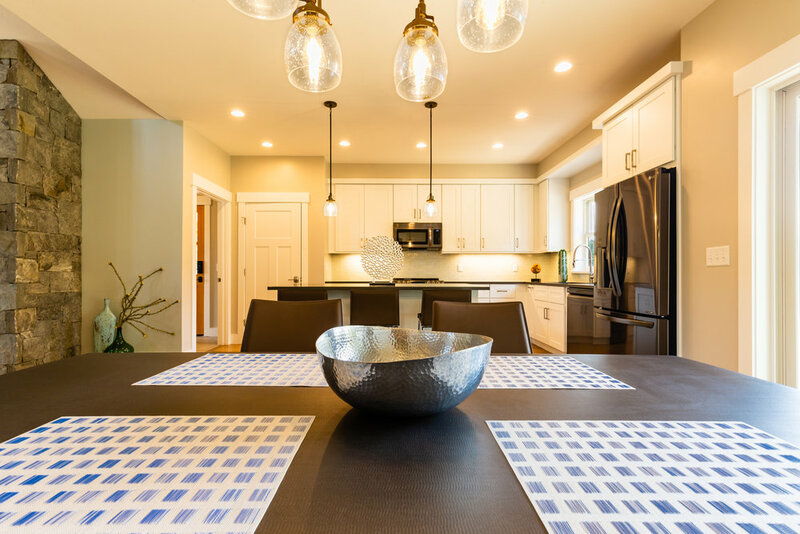 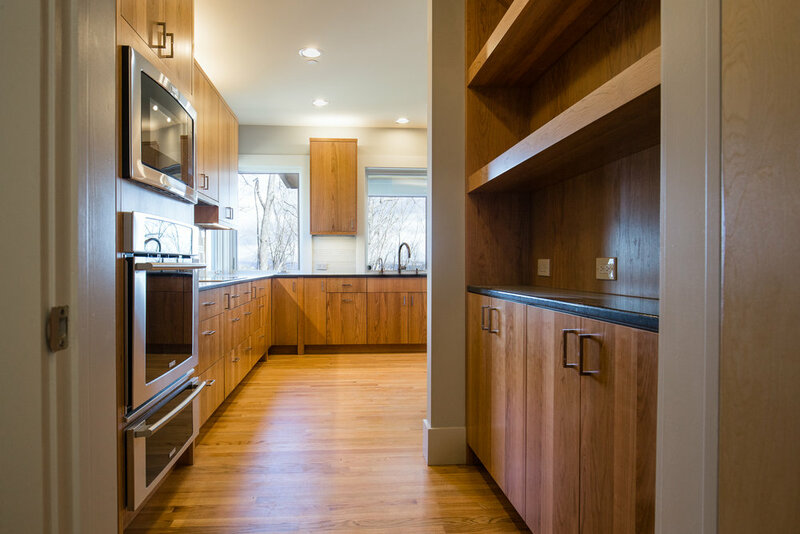 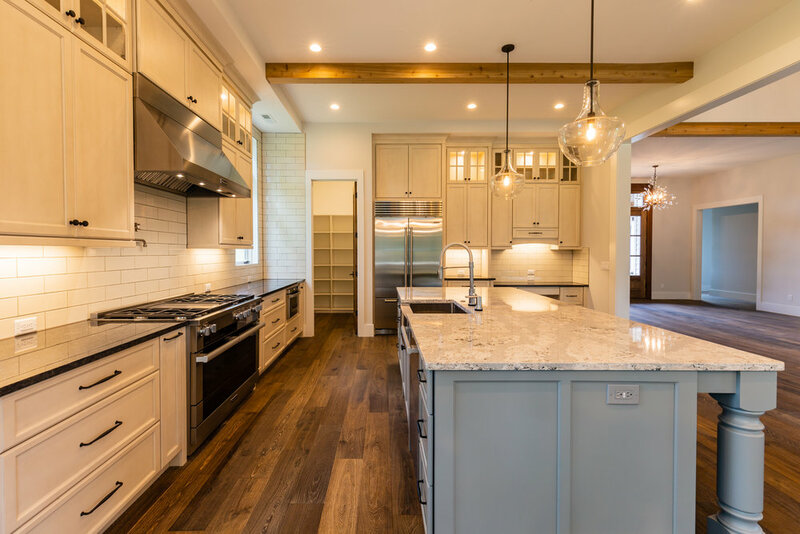 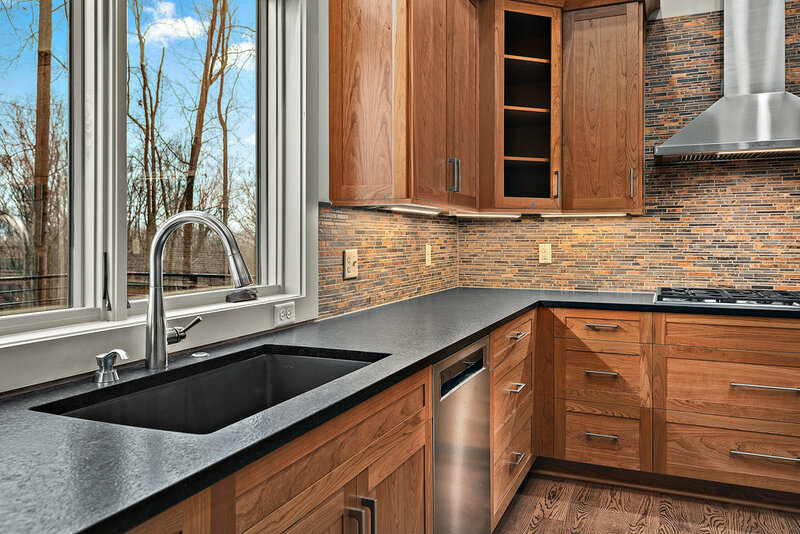 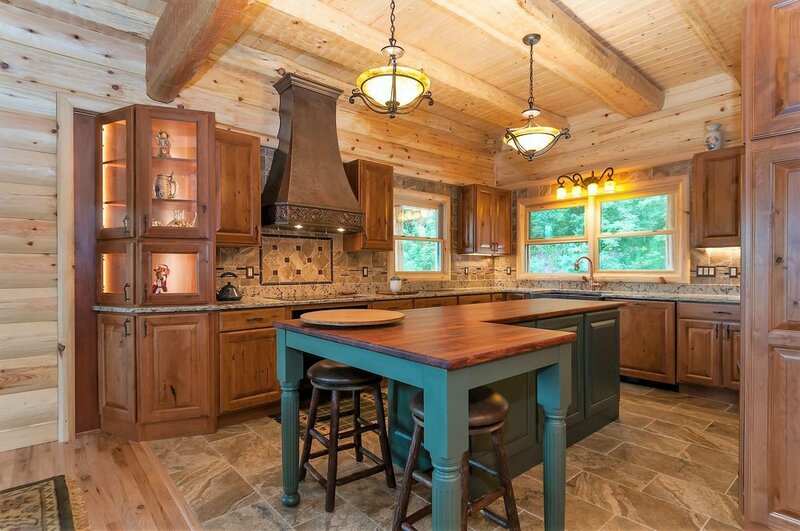 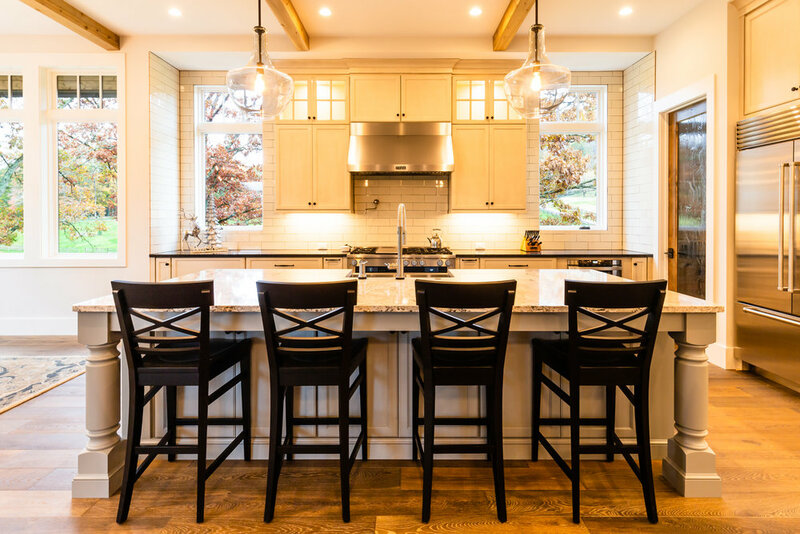 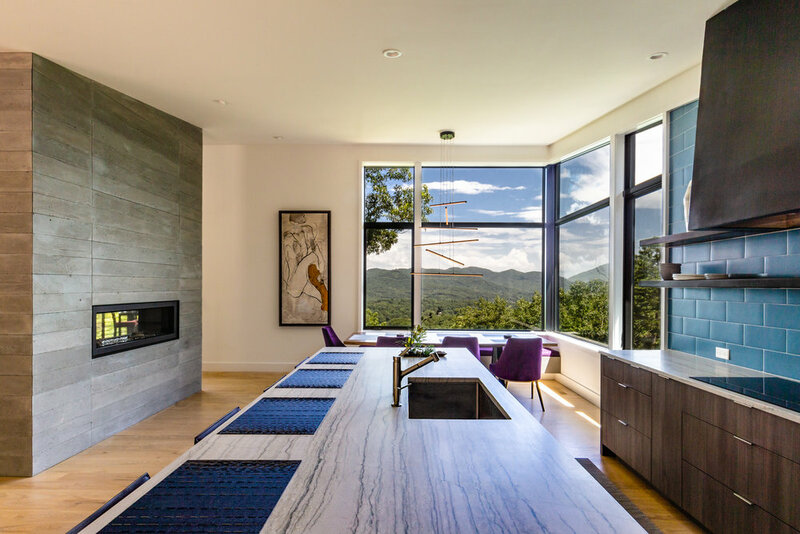 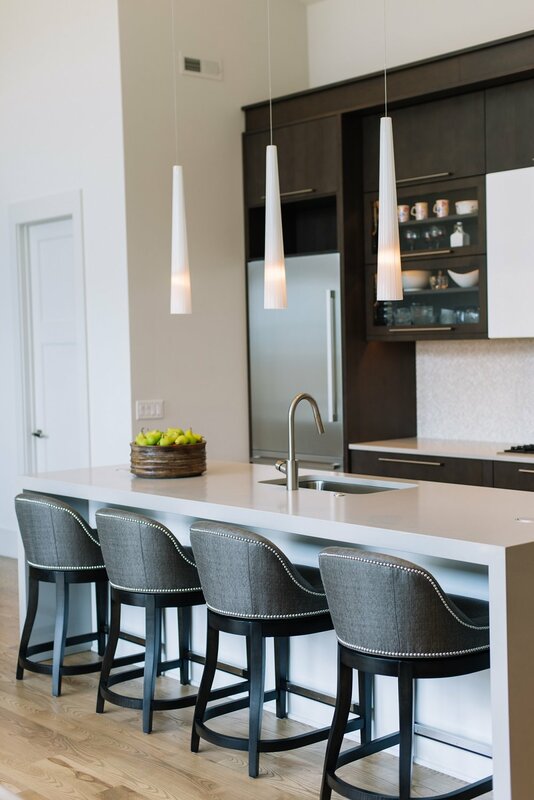 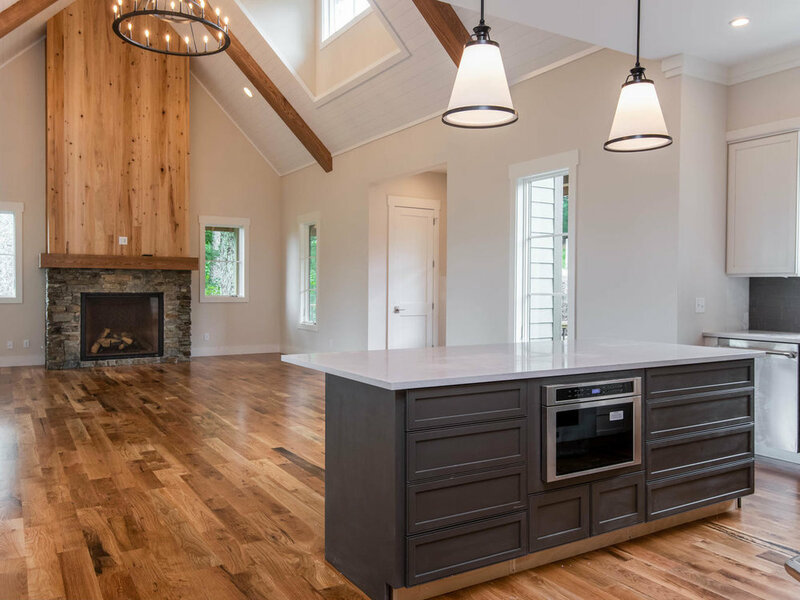 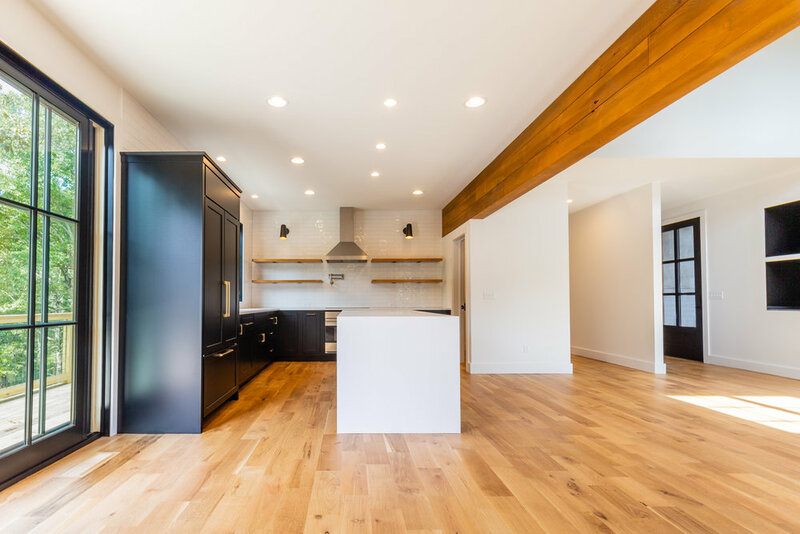 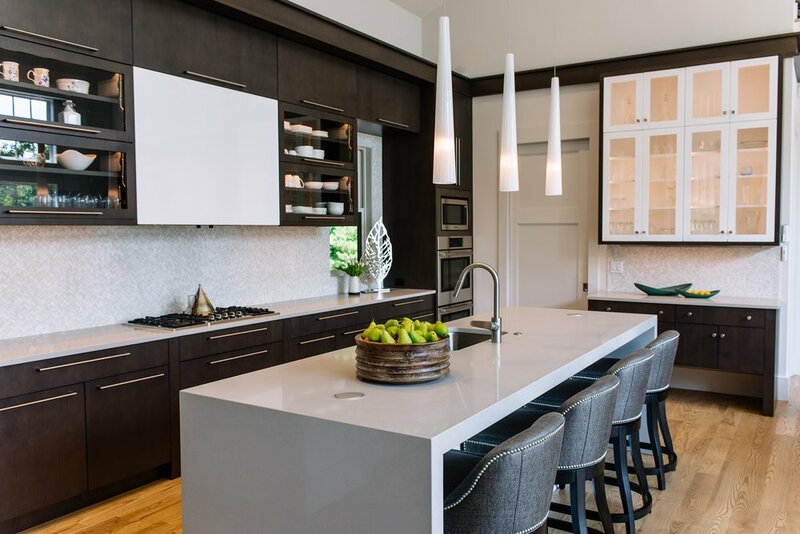 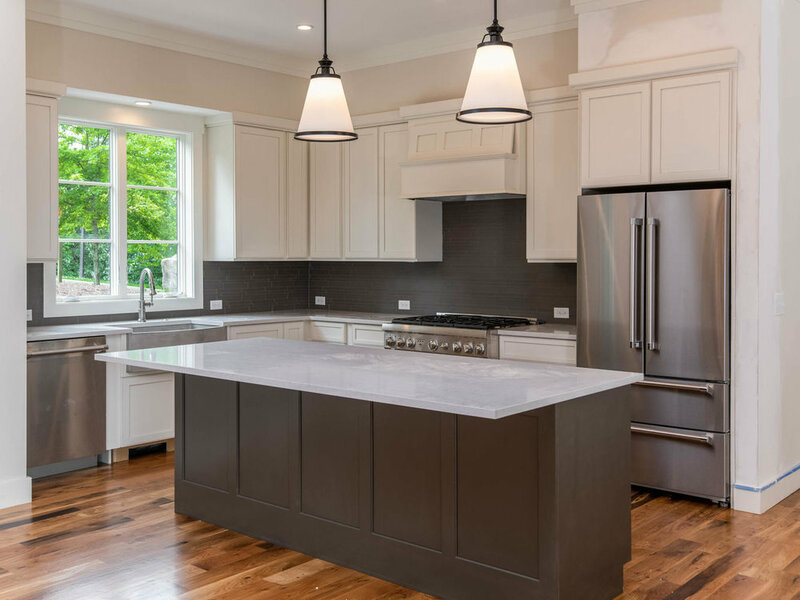 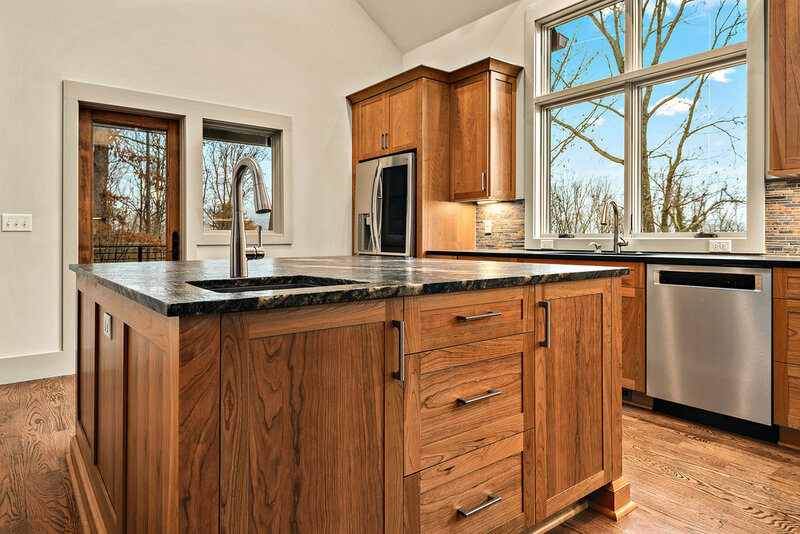 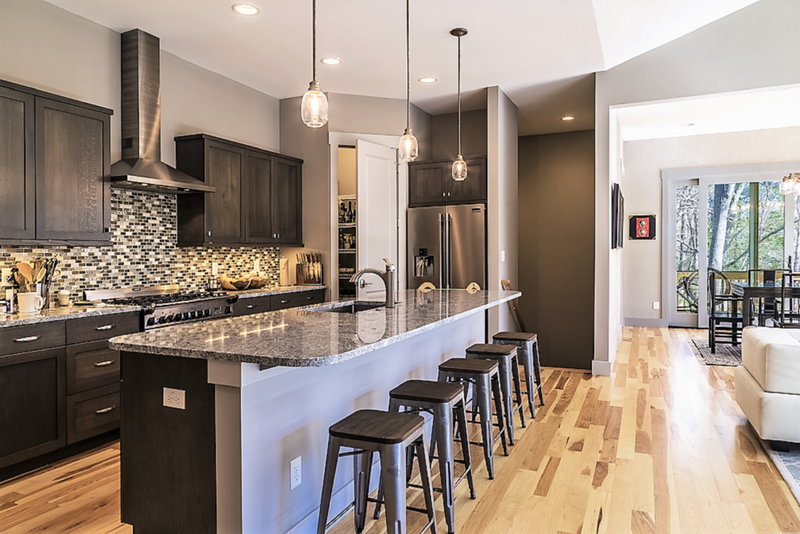 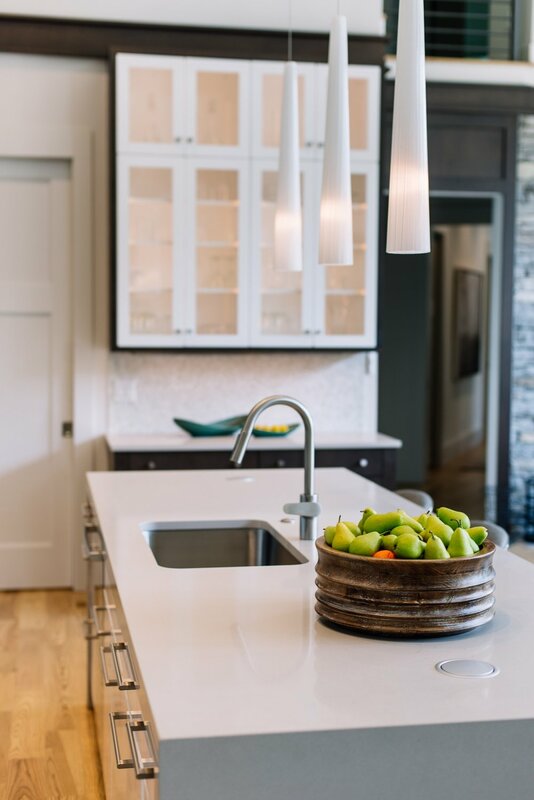 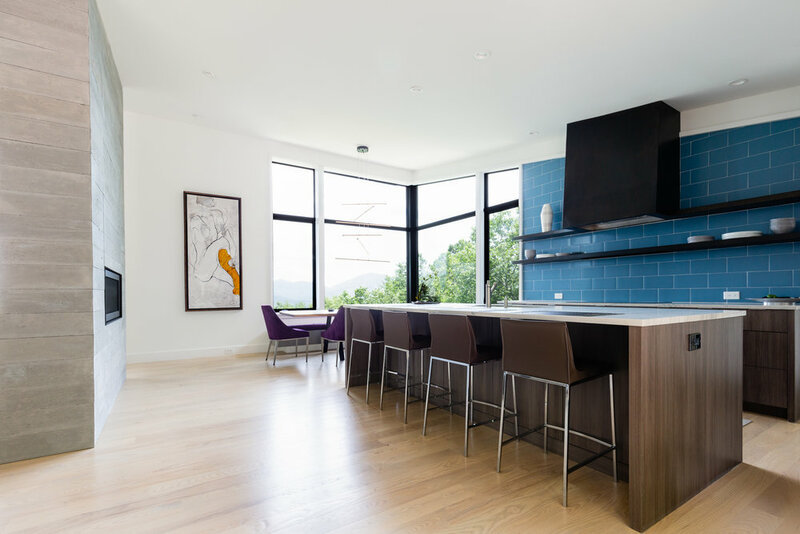 Check out the custom designed cabinetry and high-end fixtures. 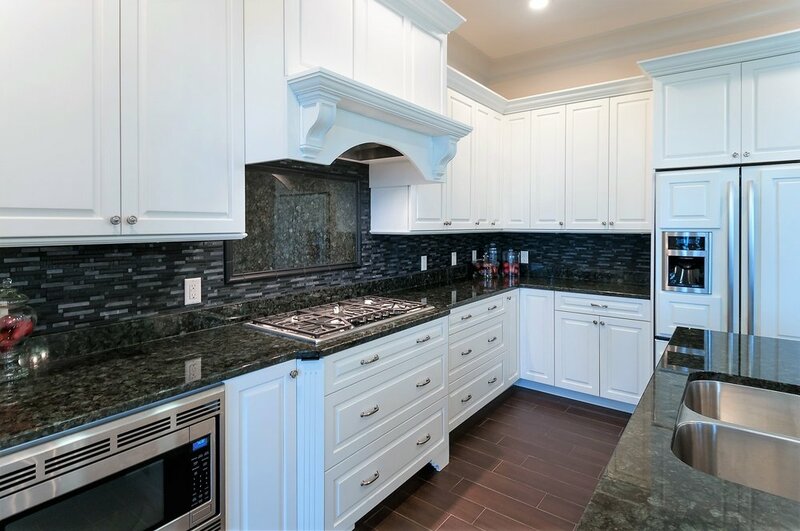 Browse kitchen photos.